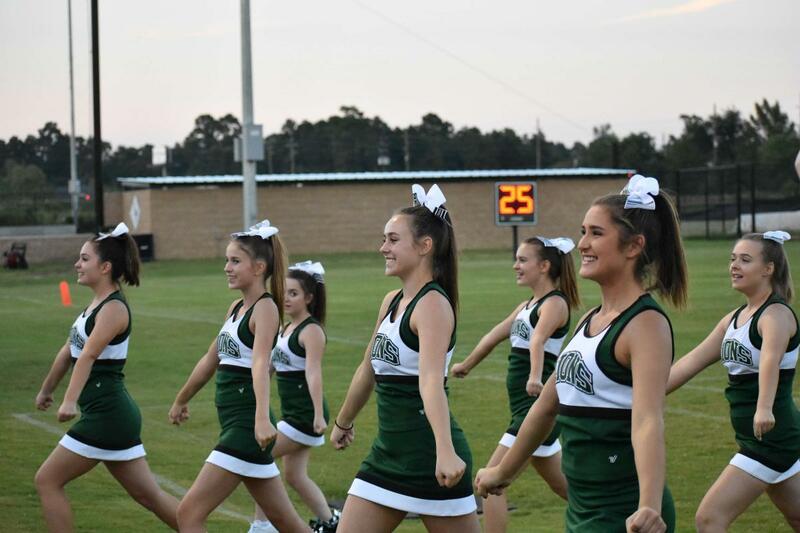 What Is A University Model School? 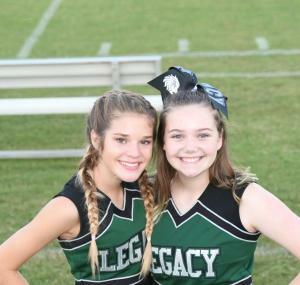 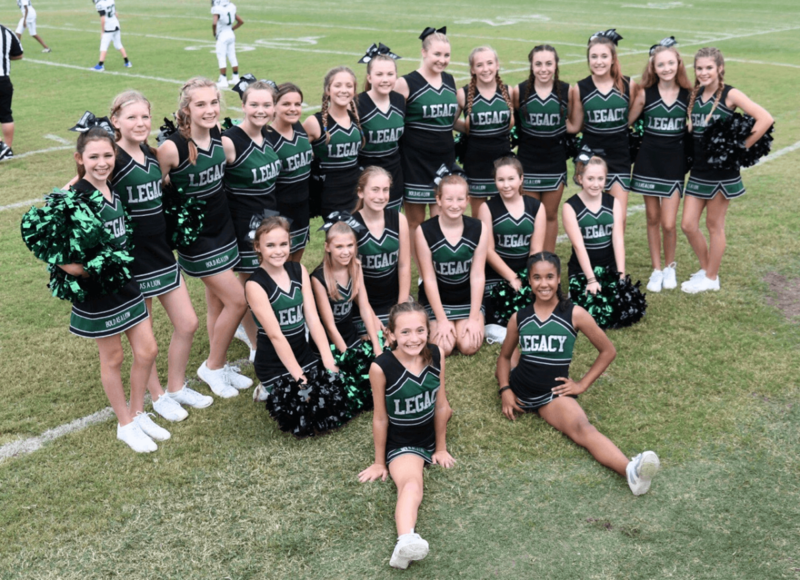 Legacy Cheer is available for our middle (6th-8th) and high (9th-12th) school. 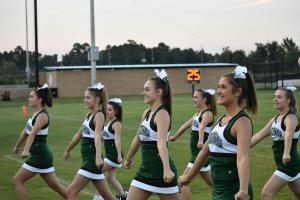 Cheerleaders participate in football and basketball games as well as our fall and spring Pep Rallies. 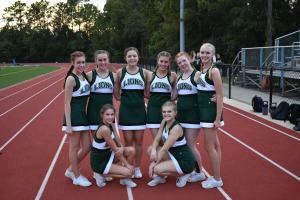 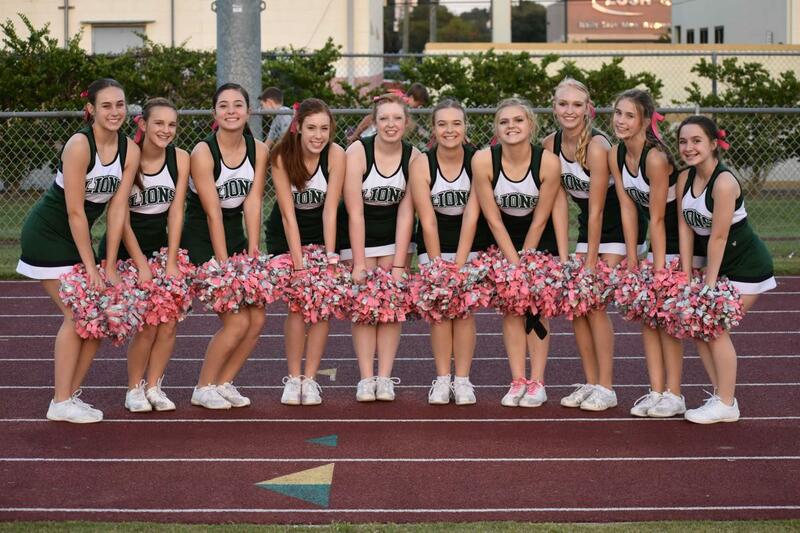 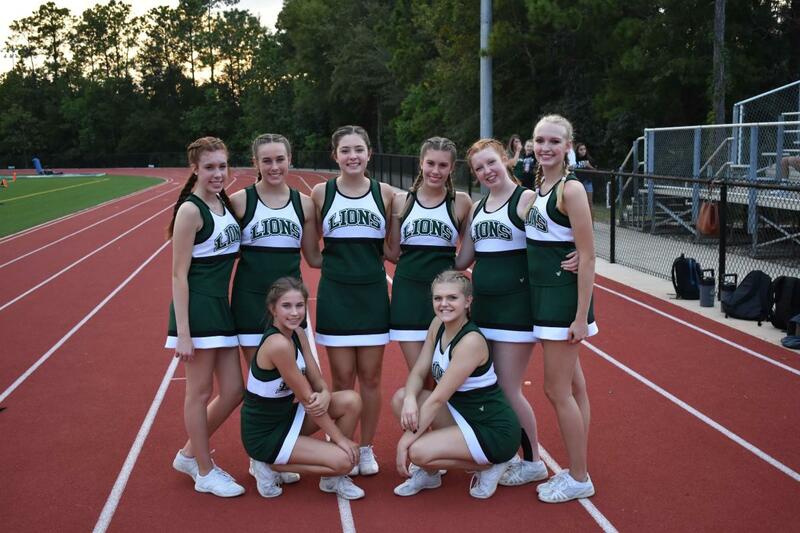 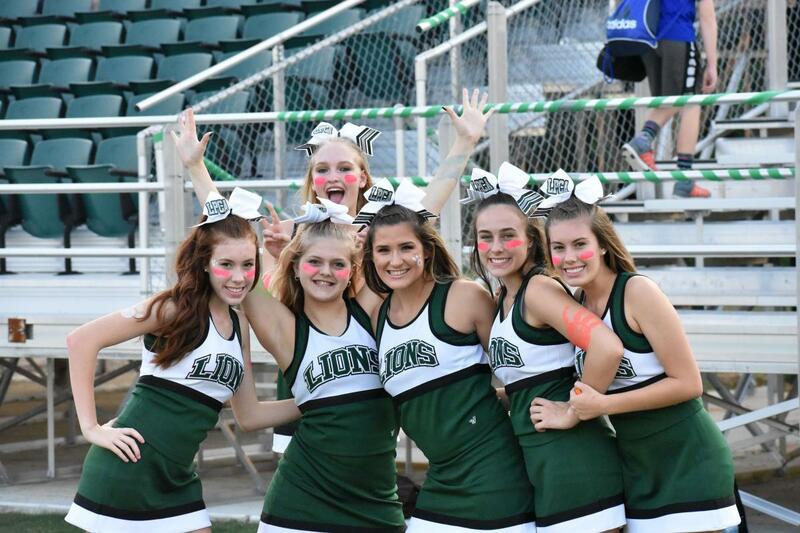 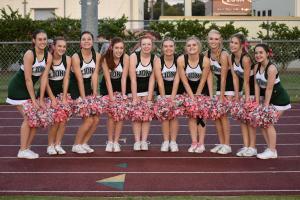 Legacy Cheerleaders are involved in the March of Dimes and other local service projects. 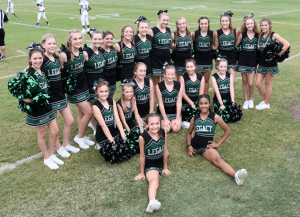 Attendance in summer camp and practice is required for participation. 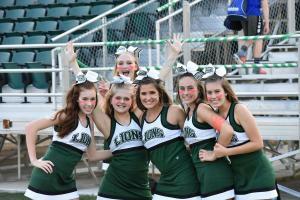 We are a Private Christian School located in The Woodlands. We meet on a University-Style schedule giving you and your family many benefits that you will be unable to find elsewhere.